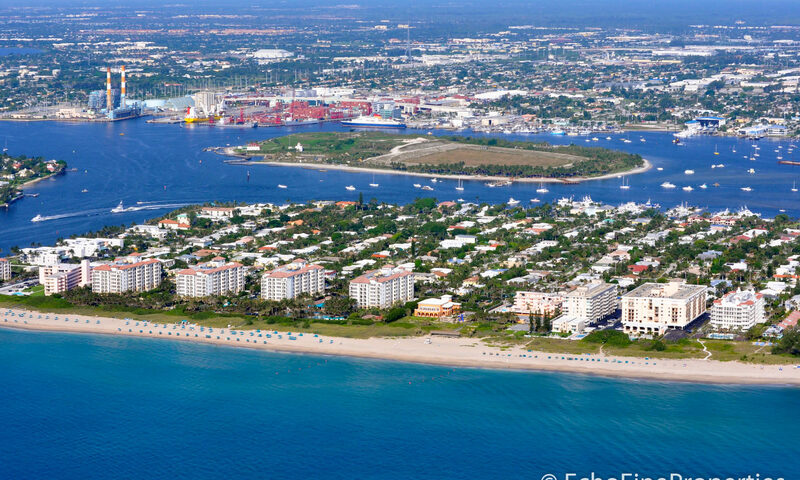 A subdivision of Singer Island. 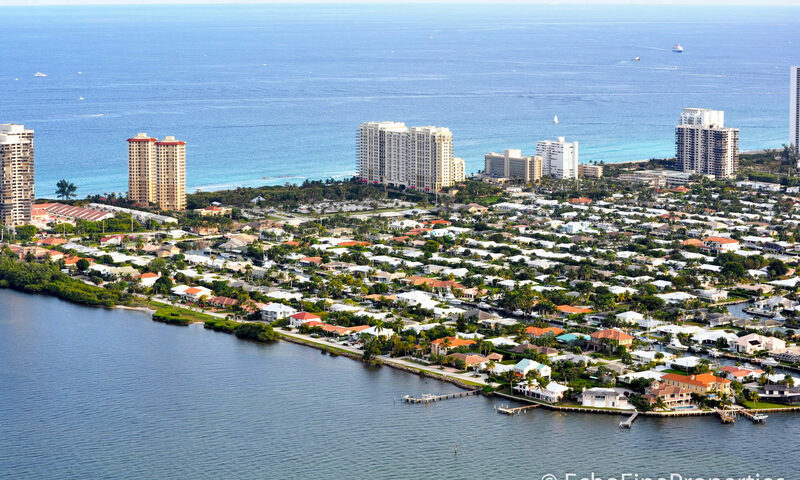 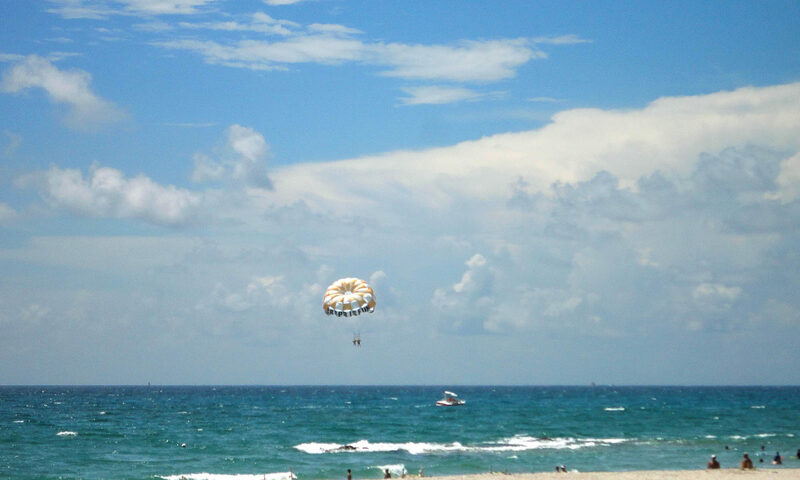 Conjure up the name, Singer Island and everyone including locals think of the condominiums on the Atlantic Ocean side North Ocean Drive. 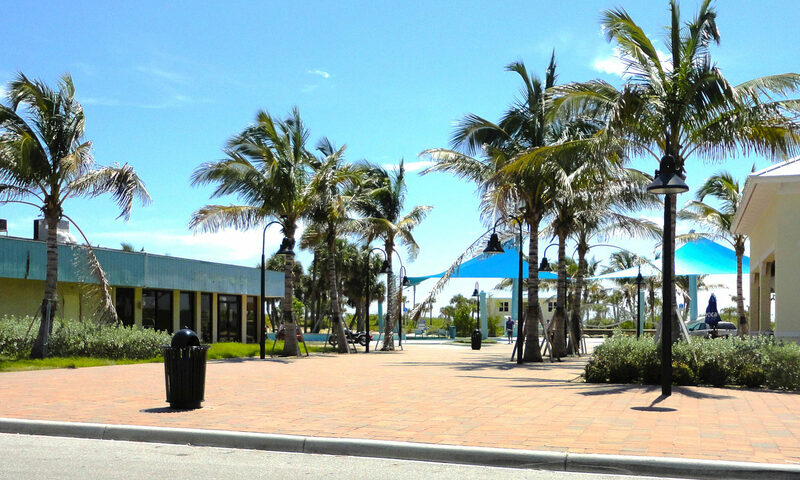 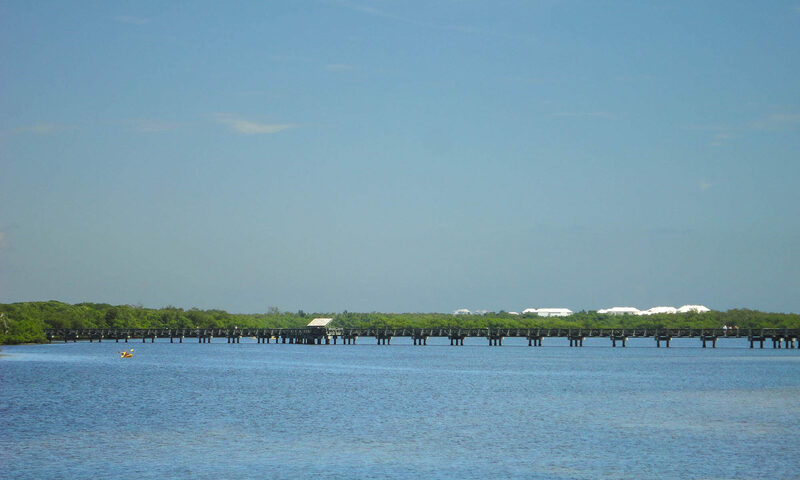 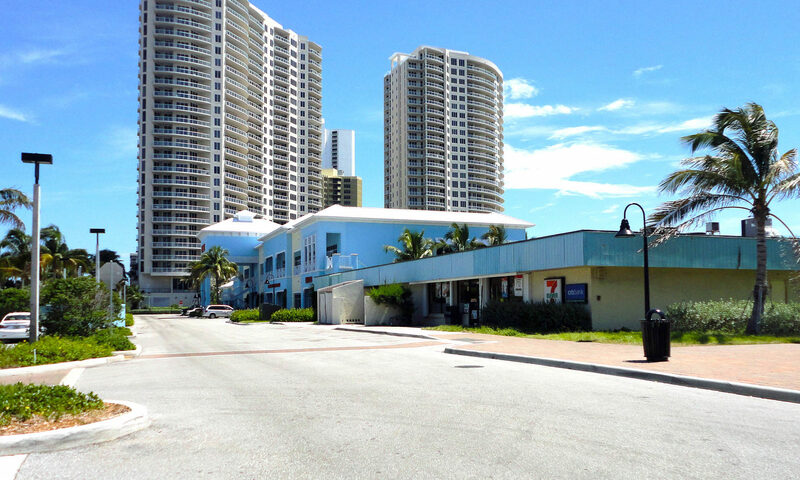 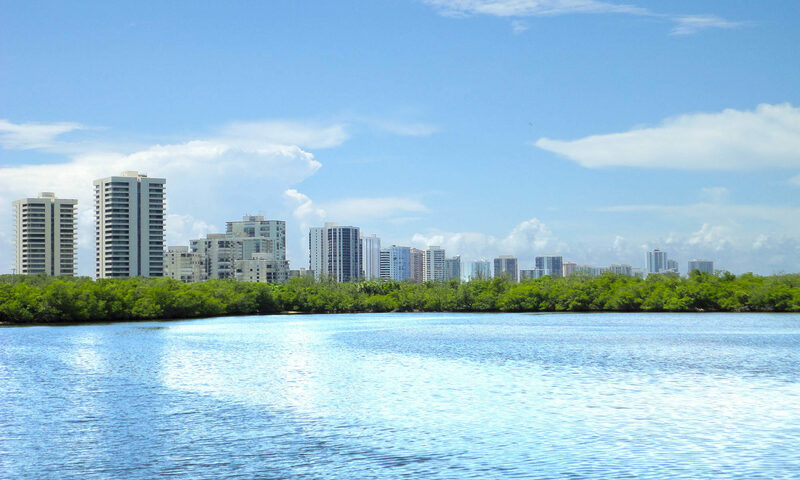 On the west side is a sleepy community that started in the 1950’s and is one of South Florida’s best kept secrets. 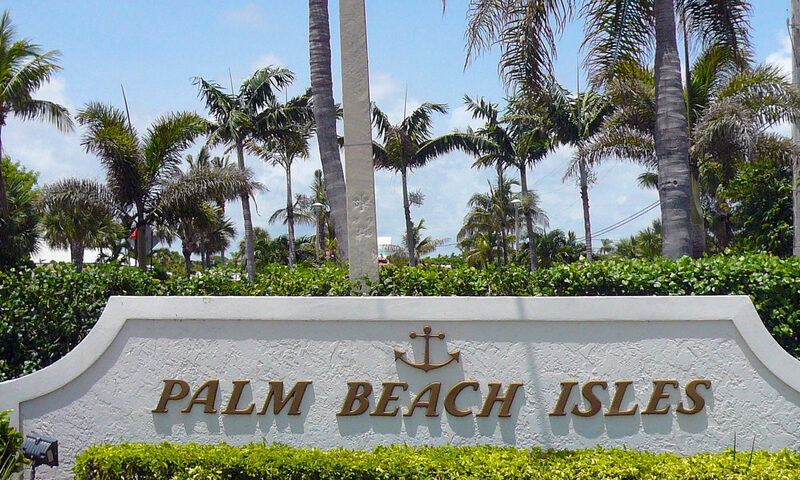 Palm Beach Isles are single family homes, Three hundred seventeen in all, with over 50% on the water. 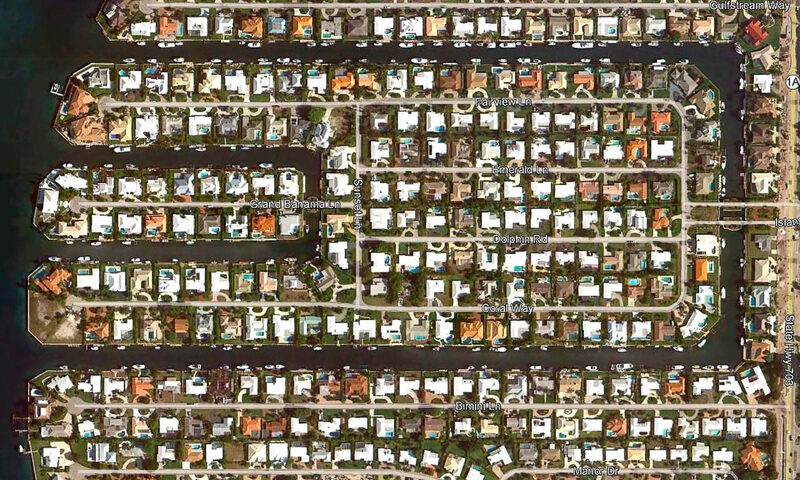 Most of the homes are on the canal but a few on the Lake Worth lagoon. 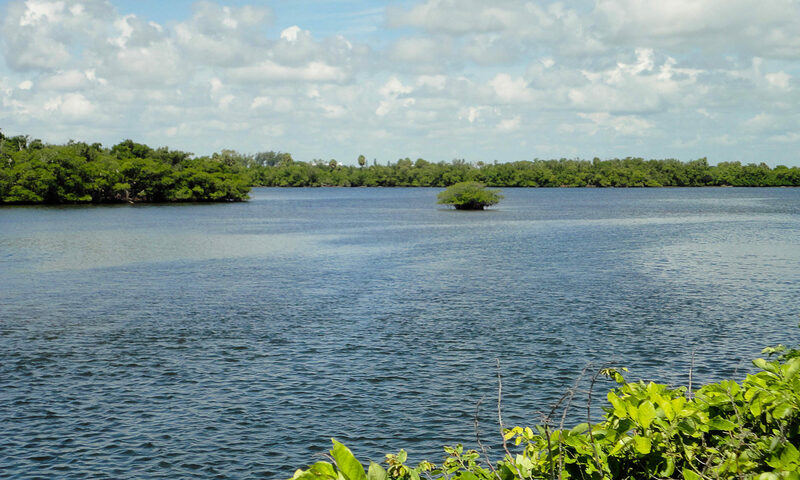 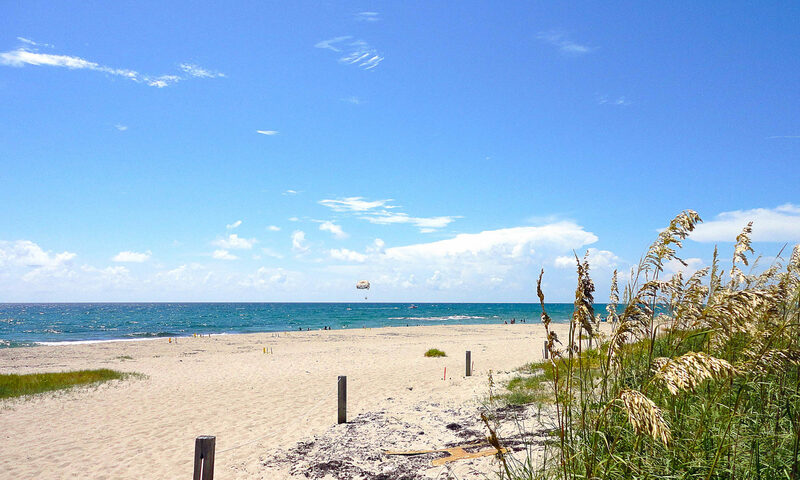 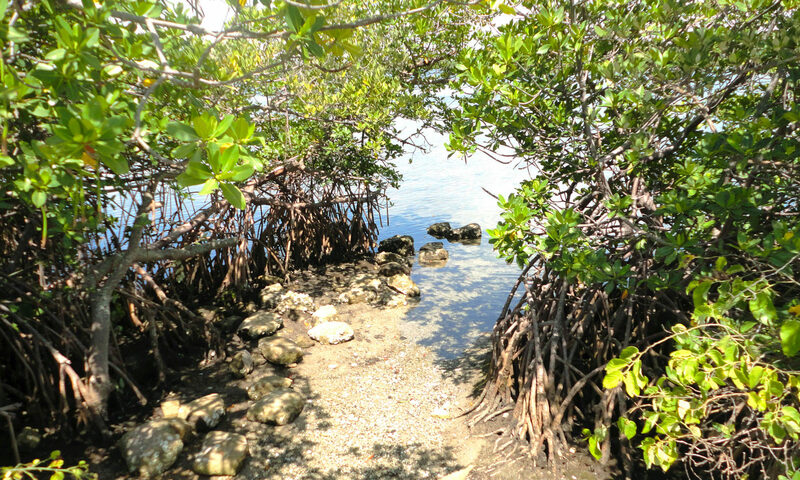 Access to the Palm Beach and Jupiter Inlet is close by giving Palm Beach Isles a unique quality. 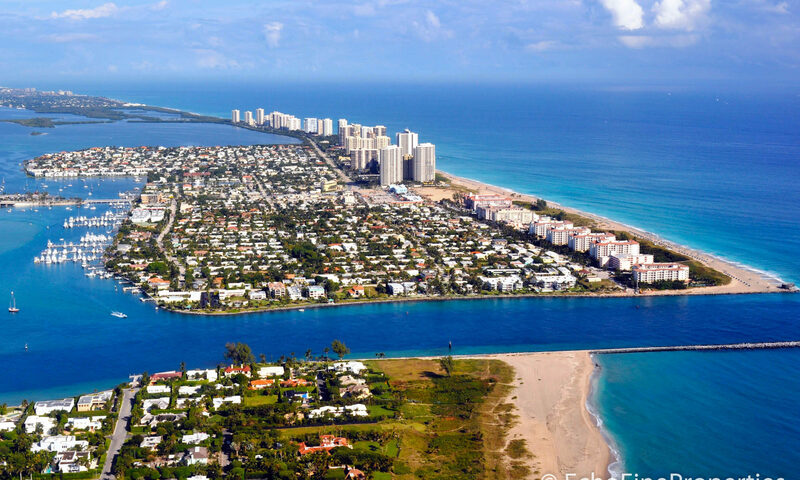 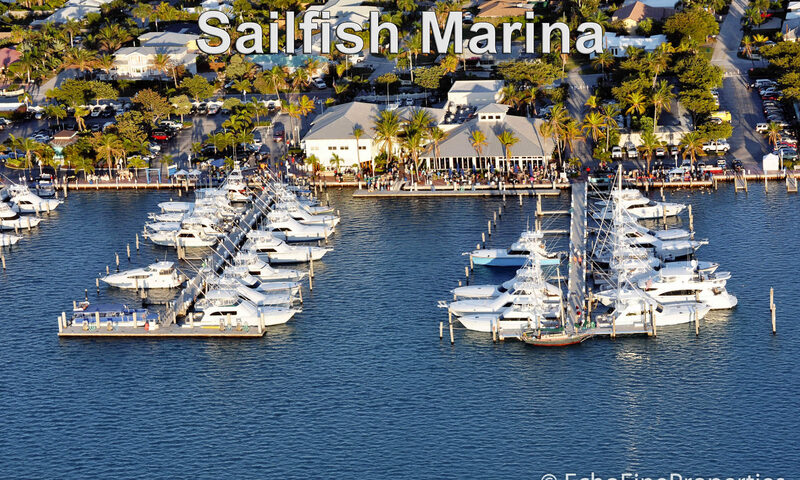 Neighborhood lifestyle is what really characterizes Palm Beach Isles. 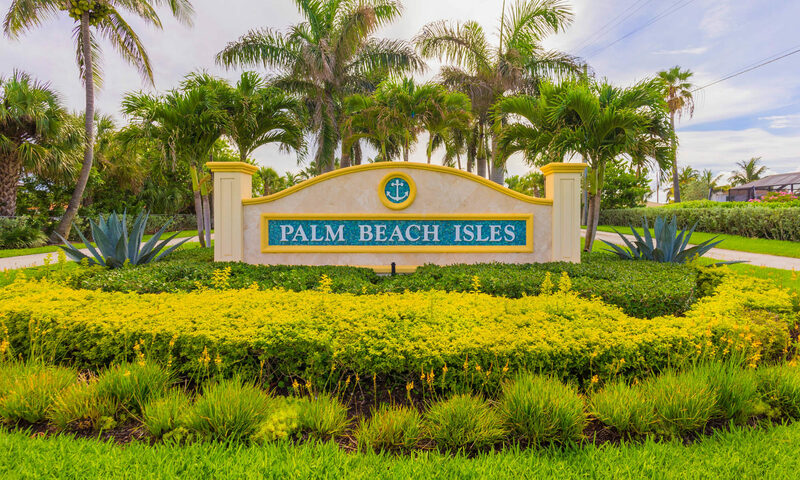 Palm Beach Isles home for sale were built before massive gated communities with limited cookie cutter floor plans were the only choices to choose from. 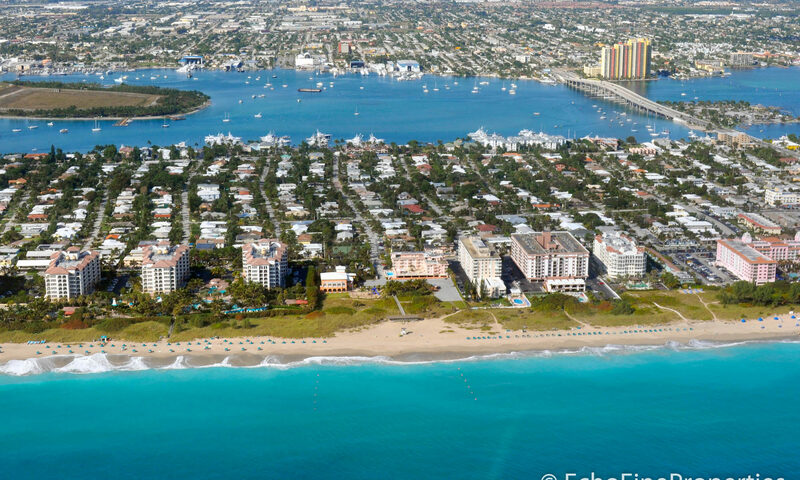 The smallest of homes have about 1500 square feet while others are more than 5,000 square feet with every luxury feature possible. 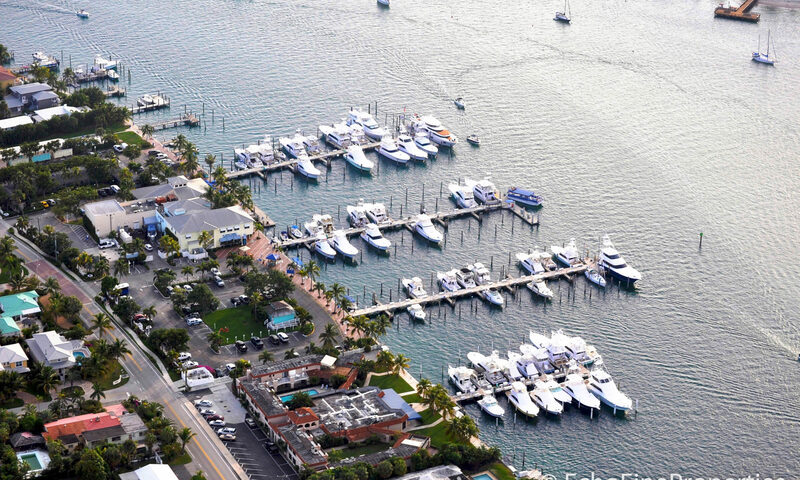 Boating is at a premium here at these Singer Island condos. 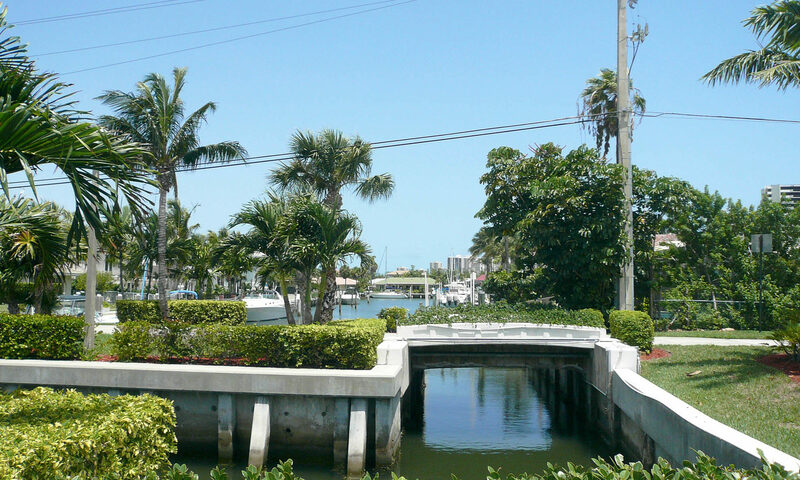 Small bridges connect the six community streets giving an old world almost Venetian quality when looking upon the bridges and canals. 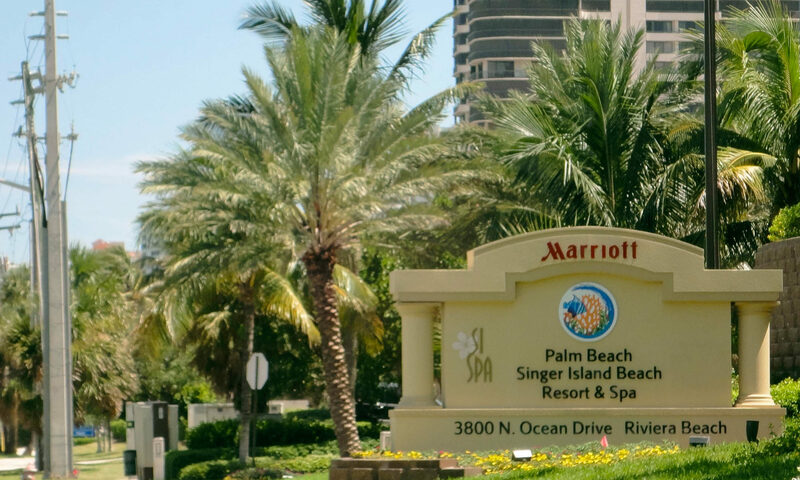 The HOA or homeowners association is only $100 a year, just unheard of! 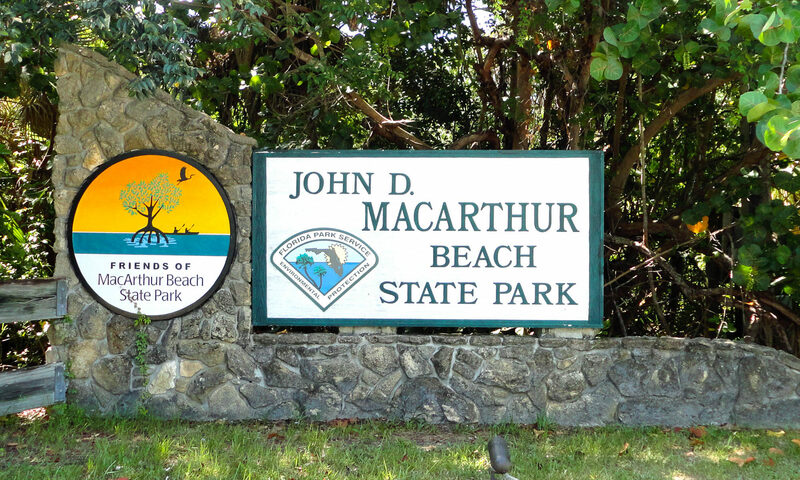 Homeowners love the area because of its neighborhood quality, deepwater docks, brief stroll to the Singer Island beaches, proximity to state parks including John MacArthur Park to kayak or watch the turtles hatch, and just a short drive to downtown Palm Beach. 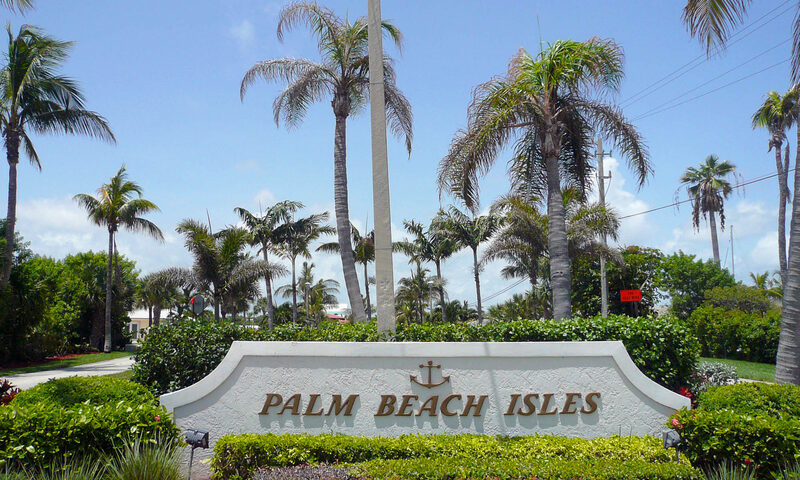 I am interested in learning more about Palm Beach Isles homes.